Our mission at JNS (Joint Network Systems) is to enable our clients to capture economic value from any digital transformation. We do this by developing, implementing and managing secure and agile IT Infrastructure solutions across a broad range of technologies. These services include solutions in networking, compute, software, security, telecom, and cloud. By investing in the future of IT solutions we stay at the forefront of technology trends. This helps our clients have access to a wide range of technologies and best-of-breed solutions. We partner with various OEMs including market leaders and emerging providers to bring our clients integrated, multi-technology solutions.  JNS (Joint Network Systems) can serve as an extension of your business as an IT department or IT Guy. Additionally, we can act as an extension of current IT providing deeper expertise when needed and letting you focus on your core business revenue related operations. We are a Managed Service Provider offering a broad range of IT Support Services and Solutions.